Steve is an expert on investment sales analysis and marketing. 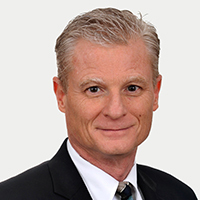 While with Houlihan Lawrence Commercial Group, Steve creates financial models and analysis tools to assist the brokerage team with real estate valuation, facilitating the group’s ability to offer sophisticated consultation to its clients. Steve also individually brokered transactions nationally and internationally to his client base in the US, Korea, Saudi Arabia and Japan. Prior to joining Houlihan Lawrence in 2012, Steve served as Director of the Commercial Real Estate Group at Prudential Serls in Dutchess County, New York.